HIGH POINT, NC. (THECOUNT) — Terrence T. Sparks, 29, of High Point, is charged with first-degree murder, two counts of attempted murder, two counts of assault with a deadly weapon with intent to kill and one count of possession of a firearm by a convicted felon. Shawn E. Mitchell Jr., of Winston-Salem, NC, was identified as the victim killed in a shooting that also injured two females in High Point early Sunday morning, according to police. Mitchell, 26, was shot dead and two women injured following a shooting outside a High Point home on early Sunday. A 25-year-old High Point woman was shot in the leg and a 22-year-old Thomasville woman was shot in the abdomen. Mitchell was pronounced dead at the scene of gunshot injuries, according to a High Point police press release. Reports say he was shot in the head. The woman shot in the leg has been treated and released from High Point Regional Hospital. The woman shot in the abdomen was taken to Moses Cone Hospital in Greensboro in serious condition, reports MyFox8. 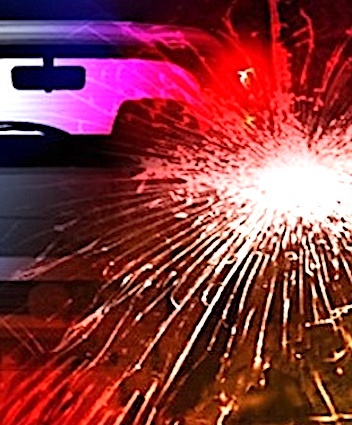 Police say, at least two women were in a fight in the roadway in the 400 block of Lake Avenue with several onlookers, when shots rang out. Police said at some point during the fight a suspect brandished a weapon and opened fire on all three victims. A suspect or a motive in the shooting, that occurred near the Macedonia Family Resource Center, was not provided by officials. Geo quick facts: High Point is a city located in the Piedmont Triad region of the state of North Carolina. Most of the city is located in Guilford County, with portions spilling into neighboring Randolph, Davidson, and Forsyth counties. High Point is North Carolina’s only city that extends into four counties – Wikipedia. OHIO TOWNSHIP, PA. (THECOUNT) — Drew Camoosa, of Little Egg Harbor, New Jersey, has been identified as the body pulled from the Ohio River in western Pennsylvania on Monday. The body of Camoosa, 48, was recovered from the Ohio River near the Emsworth Locks and Dams around 10:30 a.m. Monday. Emergency crews responded to a 911 call reporting a body face down in the waterway. 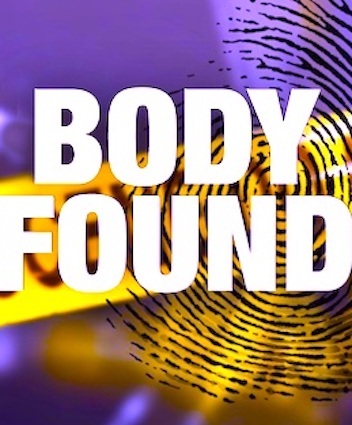 Upon arrival, officials discovered a male dead in a water, however, it’s unclear how he died or how he ended up in the Ohio River, officials said Monday. 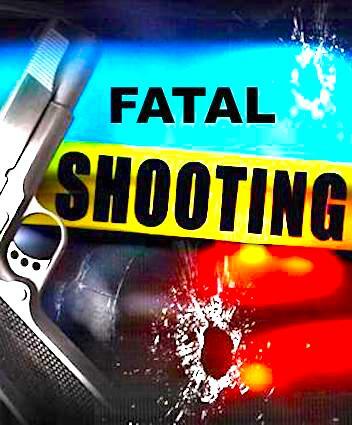 Camoosa was pronounced dead at the scene of unknown causes. BURLINGTON CITY, NJ. (THECOUNT) — The two Burlington victims in a violent crash on Route 130 have been identified as Maryann Mullica, 69, and 78-year-old, Evelyn Miller. Mullica and Miller where traveling in a vehicle driven by 55-year-old Lisa Burdett, of Pennsauken, when the double-fatal crash occurred near Columbus Road and US-131, in Burlington City Tuesday afternoon. Mullica was transported from the scene to Lourdes Medical Center, Willingboro Campus, and was pronounced dead a short time later. Miller was transported from the scene to Capital Health Regional Medical Center, Helene Fuld Campus, and died the next morning. Burdett was also transported to Capital Health Regional Medical Center, Helene Fuld Campus, and was in stable condition Thursday afternoon. 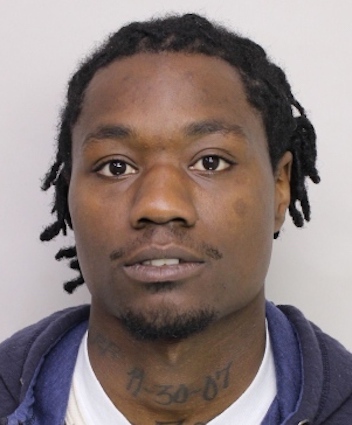 Qua Hubbard has been named by the Borough police as the PA man sought in the brutal beating of his roommate in Ashley. 28-year-old Al-Quadir Hubbard, aka “Qua,” is accused of severely beating his roommate earlier this week in an attack that left the woman hospitalized. Investigators described Hubbard as being 5 feet, 6 inches and weighing 160 pounds. He has a neck tattoo reading, “11-30-07,” according to police. Ian Kreutzer has been named as the New Jersey Man found dead in Pensacola Bay earlier this week. He was 44. 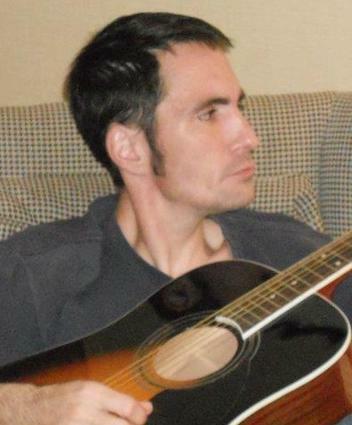 Pensacola Police have identified Kreutzer as the man who was found Tuesday afternoon near Bay Bluffs Park. The cause of death is still under investigation, but police said there were no obvious signs of trauma. A plane crashed in Carlstadt, New Jersey, on Monday afternoon, and multiple buildings were on fire, police said. 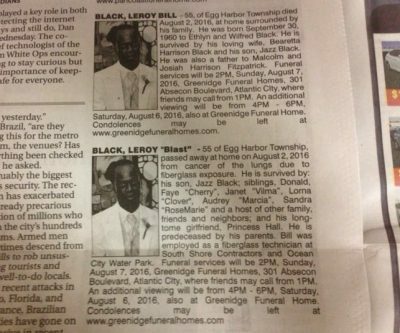 New Jersey man, Leroy “Blast” Bill Black, was so popular with the ladies, that when he passed away, his wife and his girlfriend both placed two different obituaries side-by-side in the same newspaper. Black died of cancer at his home at the age of 55. The Egg Harbor Township resident’s funeral will be held this Sunday in Atlantic City. 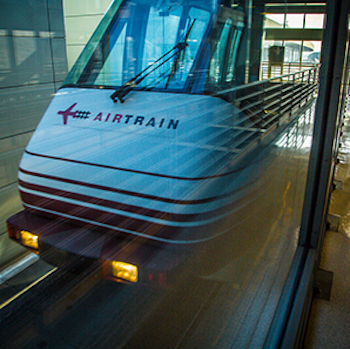 Dozens of travelers are being evacuated from air trains running at Newark Liberty Airport on Wednesday night. 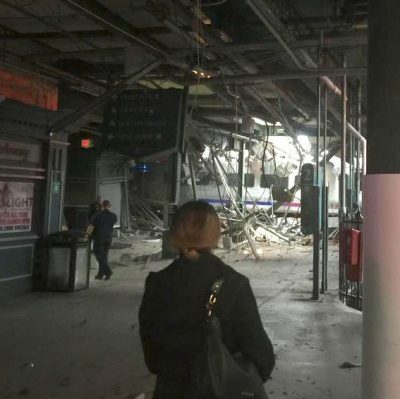 Reports say that at least five trains are currently stuck. The cause of the outage has not yet been released.